Video testimonials and case studies are powerful tools for promoting brands. They provide a platform for current customers of a brand to communicate personal endorsements to potential customers. These accounts often prove more effective at inspiring action than direct messages from brands – in the same way that a person may trust independent reviews of a product over the promises of an advertising campaign. In video testimonials, it is important to hear from customers who will effectively communicate your brand’s intended message. At ASL Productions, we work exclusively with real customers rather than paid actors. This way, the message is first-hand and genuine – important qualities that potential customers will recognize and appreciate. We feel that creating an emotional connection is essential to producing an effective testimonial video. Seeing a heartfelt endorsement allows potential customers to witness the full effect of a product or service, which is what customers actually buy, so these endorsements provide a relatable connection to the end-goal, making auiences much more inclined to become customers. 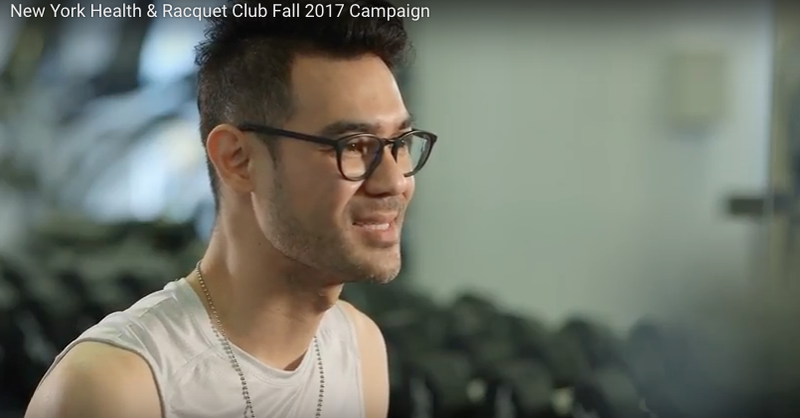 don’t tell stories about being gym enthusiasts, rather they tell very personal stories about their journey to becoming a member of an inclusive family at NYHRC. Another great example is our work with Miele. We produced multiple testimonials for Miele showing the various commercial applications of their appliances. In this one, Dr. Zubowski, a plastic surgeon, and his staff share their love for an automatic disinfector made by Miele, which they use to sterilize surgical instruments. In addition to using true customers as our subjects, all these testimonials were shot in the actual subject location as well, adding authenticity and relatability to their story. Case studies have their own power, as they typically take a more objective angle, rather than emotional, by leveraging the facts of an actual successful business case. Another aspect that differentiates case studies is that their message is often spoken by someone internal, though the subject could be a customer. Case studies are great for use in persuasive business-to-business communications, for which one wants to show effectiveness with objective clarity. As an example, check out this case study ASL produced for Infragistics. Video testimonials are typically interview-based, meaning we elicit the story we want to communicate by interviewing customers. Every brand has its own story and message, so every interview must be unique. Before production of a testimonial video, we work closely with our partners to flesh out their story, then we develop a set of open-ended questions intended to coax out each interview subject’s personal version of that story. 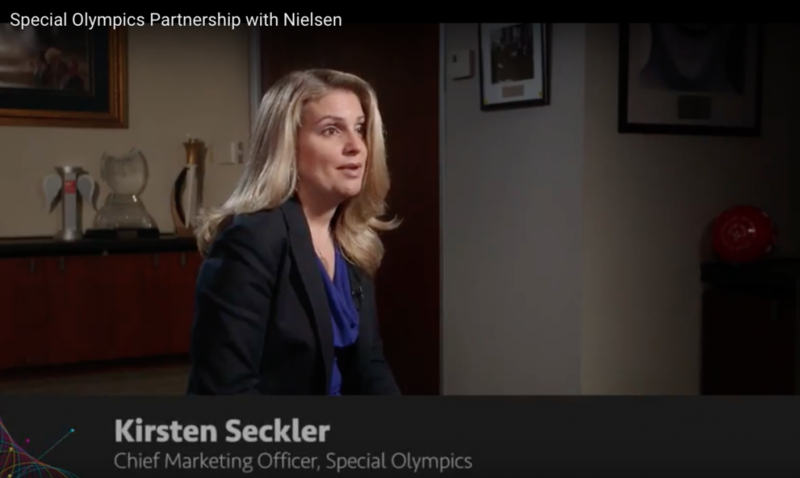 The Special Olympics testimonial we produced for Nielsen is a great example of how we use a “personal” story (in this case the person is an organization) to make a corporate brand more relatable, as well as highlight the effectiveness of their work. If you operate a business or marketing vertical and have not produced video testimonials, consider the strength and value of written reviews on your brand—now multiply that effect. In an age of over-stimulation and ineffective traditional ad campaigns, you can find a new voice to sell your product or service, the voice of someone who has already purchased it. If you’re interested in further exploring the value of video testimonials and case studies, call ASL Productions today!